Arby’s is quacking up. 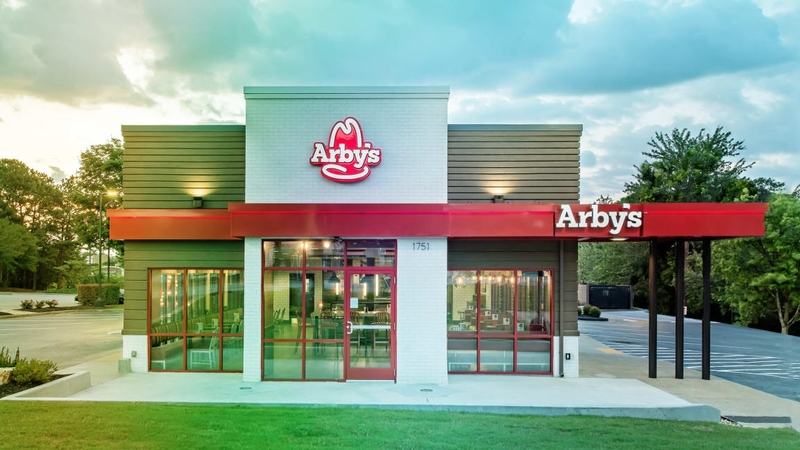 First, after over 50 years of serving up roast beef, the fast food chain decided that roast beef wasn’t cool anymore and that it would instead be a sandwich shop. Now, it’s decided that regular old turkey sandwiches aren’t enough and it needs new poultry options. Namely: duck. That’s right, Arby’s is going to sell quack. 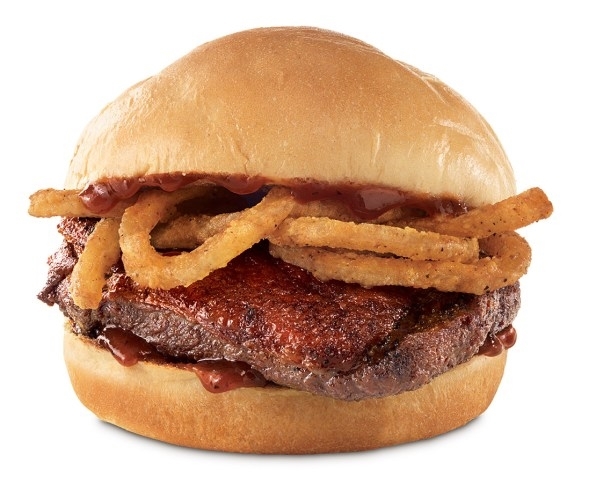 Starting on Saturday, October 20, the chain will start serving a seared duck breast sandwich, complete with smoked cherry sauce and crispy onions on “a signature Arby’s bun,” according to Nation’s Restaurant News. The $6.99 sandwich will only be served at 16 locations across the country in “very limited quantities,” the company said, and those locations were all selected due to their proximity to “waterfowl migration flyways” and duck-hunting areas. 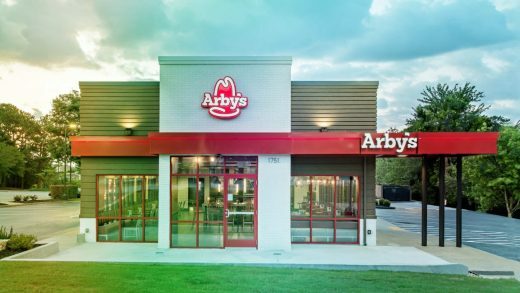 Check your local hunting license office for Arby’s managers–or check the list of locations here. This isn’t the first time that Arby’s has attempted to appeal to fast-food-loving hunting enthusiasts. It launched a limited run of venison burger tied to deer hunting season in 2016 and an elk burger in 2017. As NRN notes, both were wildly popular, too: Supplies of the elk burger sold out in a day, while the venison burger sold out in 15 minutes flat. So if you want a duck burger, be sure to get up at the quack of dawn.